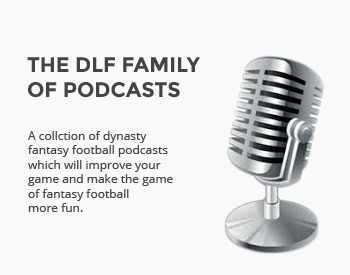 All posts tagged "Vernon Davis"
Our popular series returns with an examination of some falling dynasty stars. An explanation of our strategic ranking style for new visitors to DLF. Is there any fantasy gold in San Francisco? What can you expect from Vernon Davis in 2010?